This is, by far, one of my all time favorite cookie recipes. 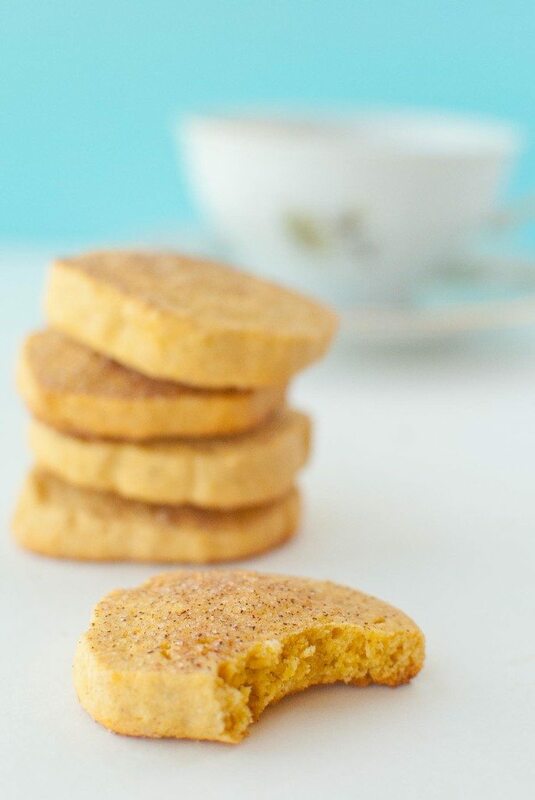 Gluten free sweet potato snickerdoodle shortbread that melts in your mouth and makes you squeal with delight. A few weeks ago, I mentioned that I will be going to Orlando at the end of the month to participate in my first ever food blogging conference. I’m so stoked! Yes, the conference is at Disney World, but I can honestly say without a doubt that I’m most excited about networking with other bloggers and learning about what I can do to ensure Slim Pickin’s Kitchen stands the test of time. Oh, and the food. I’m so ready to eat all the things. Today I have the honor of guest posting for one of my new favorite blogging friends, Erica at The Crumby Cupcake. I stumbled upon her blog a few weeks back, and I instantly fell in love. At this moment she is on a belated honeymoon with her husband where they are trekking around Europe. I’m pretty sure they’re in London right now. Since I am Scottish at heart (and by heritage), I thought this sweet potato shortbread recipe would be the perfect choice for me to share today. Head on over to The Crumby Cupcake for the recipe! I also have an amazing slideshow with tons and tons of cookies for you to check-out and possibly make for your next snow day! 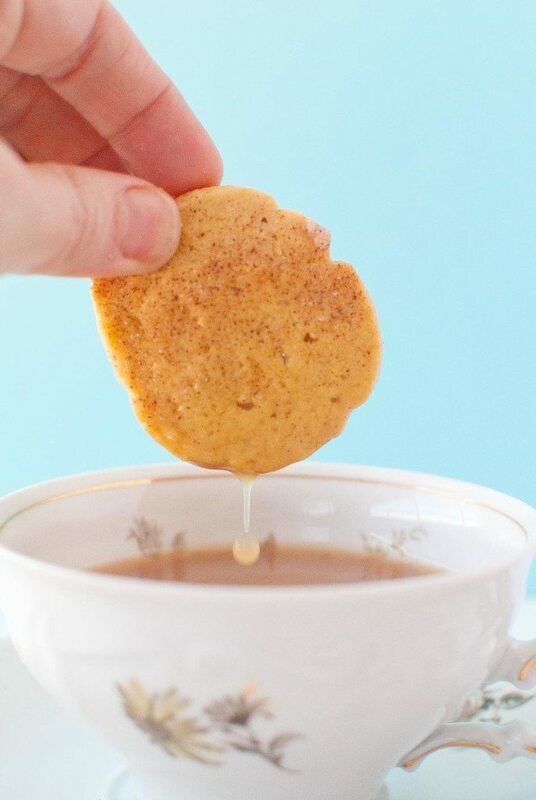 Check out 15 Incredible Cookies to Make on Snow Days! Thanks, Abbie! If you don’t know HTML coding at all, and you’re just starting out. I’d probably recommend something Blogger, maybe? I’ve never worked with it, but I hear it’s the easiest of them all.